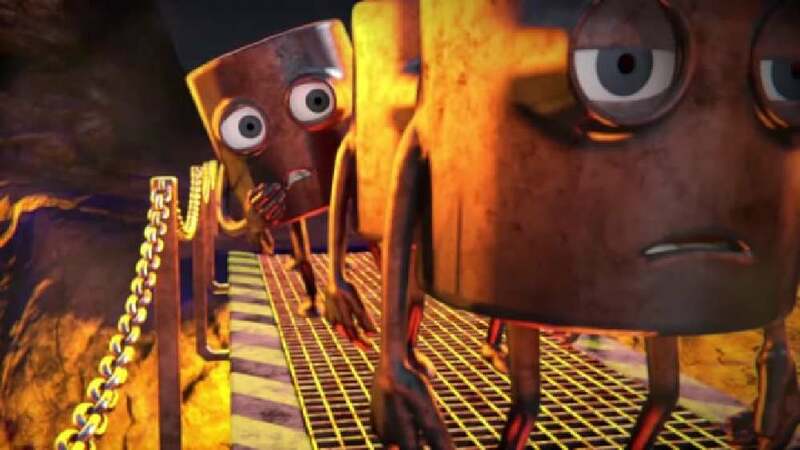 The 3D animation movie “Save the Ingots – use Crypton” promotes the advantages of a new material called crypton for the production of dental superstructures. 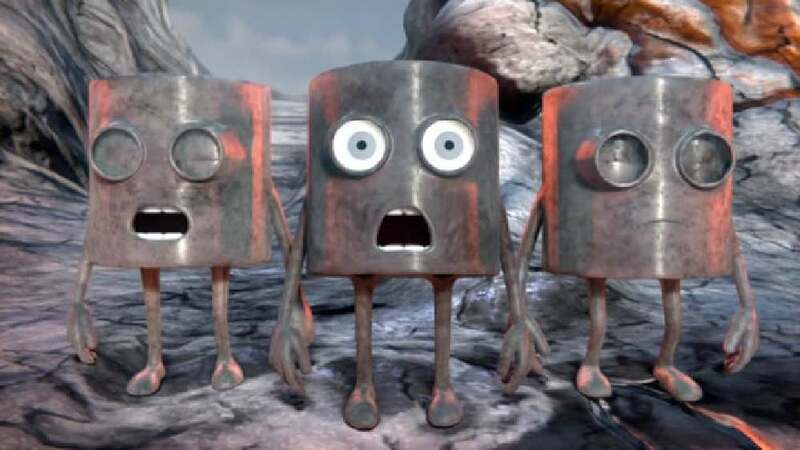 Since the production thereof has previously involved difficult work for the dental technician in casting so-called ingots, the film features eponymous animated characters. Shown doing hard and risky work, the Ingots are saved by other characters representing the material of crypton. In a funny style, the movie promotes the advantages of working with this new and clean non-precious alloy.